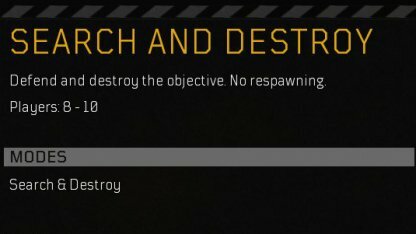 Learn how to play the game mode: Search And Destroy! 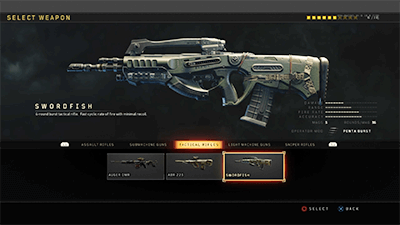 Everything you need to know about the Search And Destroy Game Mode, including tips, recommended specialists, and more! Teams will take turns defending and destroying any of the objectives on the map. Destroying any one objective by time bomb will let the attackers win, while making the match time run out without any objective getting destroyed rewards the win to defenders. Eliminating all the enemies also means win. The first team to win 4 rounds in Search And Destroy will win the match! There are no respawns in this game mode. You will need to wait for the round to end before you can respawn. Play smart so you don't get eliminated early. In this game mode, no respawn is allowed. Due to that, enemies deliberately move and they are not displayed on the mini map. PROPHET's Seeker Shock Mine will automatically trace enemies and it can stun enemies intending to ambush you. RECON's Sensor Dart helps you detecting enemies intending to ambush you. If you are on defense, move after deploying the Sensor Dart. So you can fall back when more than one enemies approach, just as an example. Check Out All Specialists Here! In the game mode, it is rare to combat in a close range. 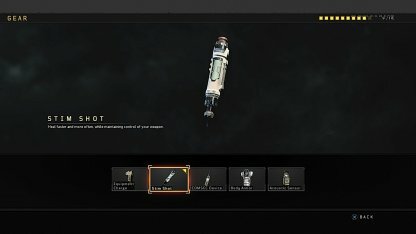 So, mid-range weapons are generally recommended. SWORD FISH has high accuracy compared to other Tactical Rifles, and you can equip Threat Detector as Sight. Threat Detector helps you enemy detection. ICR-7 has high accuracy and range among Assult Rifles, storong in mid-range combat. Like SWORDFISH, the weapon can equip Threat Detector that can help you detect enemies. Check Out All Weapon Here! 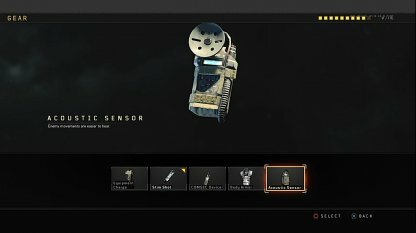 The Acoustic Sensor will give you information on enemy locations around the map. Very helpful in game modes with no respawns since you can find enemies and eliminate them first! Recommended for experienced players who can win 1v1 combat. Stim Shots are useful for this game mode since there are no respawns. Being able to heal almost instantly will let outlast other enemies, and give you the upper hand during the match! Check Out Best Gear Here! Enemy has less chances to detect you with this perk. 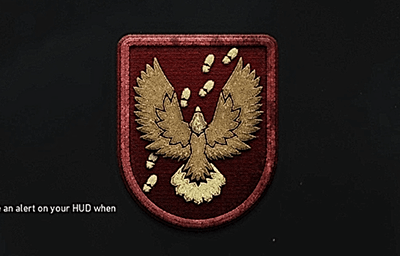 You will not be detected by enemy UAVs while moving, planting or defusing bombs or control streaks. As you can move quietly, enemies cannot hear your move easily, meaning that the perk helps you hide from enemies sound sensor. Helpful for your defense. Able to see digital imprint of enemy footsteps and receive an alert on your HUD when revealed in enemy Fog of War. Check Out All Perks Here! Attacker Team needs to destroy objectives by setting bombs. Since bomb requires time to explode, it would be a great time to ambush enemies after setting a time bomb. Attackers deliberately move around the corner of the map so that attackers who have time bomb would't be killed, which means that they will not attack from center. 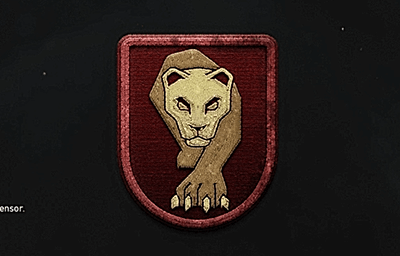 With this theory you can ambush behind attackers from the center of the map.